the children process their trauma, grow their courage, and develop skills to face their future. Whether you’re getting ready to join the raw food movement or a seasoned raw foodist, let The Raw Kitchen take you on a delicious journey to wellness and joy. Known for her incredible raw cakes, author Olivia Scott of the Raw Kitchen café brings you over 100 amazing gluten-free, dairy-free, refined sugar-free recipes to nourish you from breakfast to dinner, entertaining to drinks — there are raw recipes for every occasion. Organised by season, who could resist summer cakes with fresh berries? Or the reassuring presence of citrus, pears and apples in winter? The recipes in The Caker: Wholesome Cakes, Cookies & Desserts are designed to bring joy, and to be the treats that meet your needs. These cakes are more than mouthfuls: these are edible dreams. The Game Chef: Wild Recipes from the Great Outdoors, the companion to the TV series, features real food sourced in natural, healthy environments, cooked for enjoyment and well-being. Successful restaurateur Angelo Georgalli has created a selection of his favourite recipes that are nutritious, delicious and naturally sourced. Conceived by Bronwyn Kan, WHOLE: Recipes for Simple Wholefood Eating is a wholefoods cookbook featuring a selection of simple and nourishing recipes from 10 high-profile Kiwi food bloggers, café owners and entrepreneurs. WHOLE is both readily accessible to home cooks, with many recipes only calling for a small number of ingredients, and a beautifully designed and intimate exploration of the close and personal relationships between people and the food they make. Contributors include Olivia Scott from The Raw Kitchen, Danijela Unkovich from Healthy Always, Hannah Horton and Eleanor Ozich from Mondays Wholefoods, Kelly Gibney from Bonnie Delicious, Buffy Gill from Be Good Organics, Abbylee Childs and Twyla Eloise from Healthyself, Sophie Carew from Carew Kitchen, Hannah Horton from Health Yeah!, Monique Satherly from Snackpack, and Jordan Rondel from The Caker. The Unbakery is a celebration of the food served by the award-winning Little Bird Unbakery. Little Bird is the creation of partners Megan May and her husband Jeremy Bennett. Megan is the chef and creator of the little bird flavour and Jeremy, an award-winning architect and designer, is the brains behind the branding. The book encourages food lovers to try more uncooked food and shows them how they can enjoy and benefit from preparing dishes from raw, natural ingredients. Auckland food lovers in the know have been visiting Ripe Deli for years to get their fix of some of the healthiest and most flavoursome dishes in town. Due to much demand from her loyal customers, Angela Redfern wrote Ripe Recipes, a spirited compilation of the deli's most popular recipes. Arranged by season, this collection's designed to allow for efficient, cost-effective and enjoyable home cooking. After the success of Ripe Recipes, Angela Redfern returns with a second helping — A Fresh Batch. This time around the recipes are sorted by occasion, yet are still characterised by their emphasis on fresh ingredients and healthy eating. 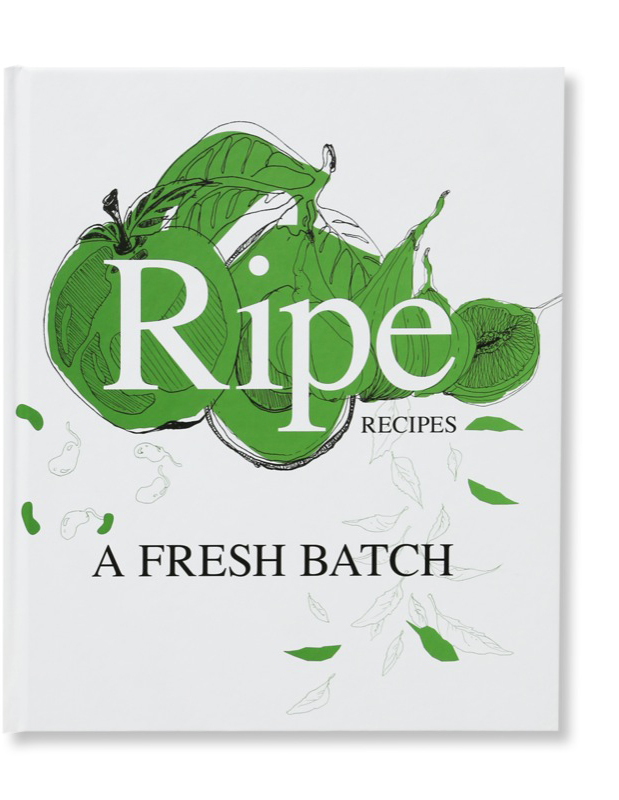 Featuring over 140 recipes accompanied by 'bites' of nutritional information and photography of the food and community, A Fresh Batch offers readers a closer glimpse into the world of Ripe. No excuses not to get cooking now! graf/AK is the product of a three-year long project by New Zealand photographer Fraser Munro, a quest to document the constant evolution of Auckland’s internationally admired graffiti art. With over 350 full page colour photographs, graf/AK is not only an important record of the city's street art landscape but has allowed Munro's clever and considered photography to be recognised as an art-form in itself. Don’t Puke On Your Dad by Toby Morris is an illustrated book on fatherhood based on Toby’s personal experience with his first son Max. 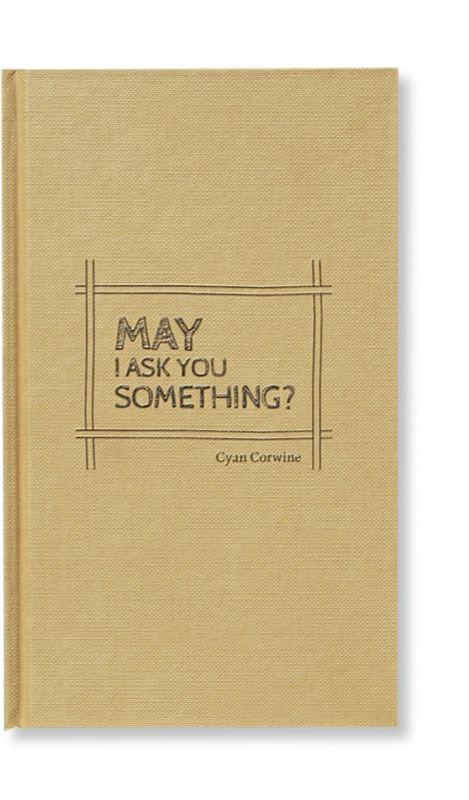 In a market that is flooded with accounts of modern day motherhood, books that engage with contemporary fatherhood are harder to find — until now. Don’t Puke On Your Dad combines humour with a dose of realism to remind us of the joys (and trials) that accompany first-time parenthood, and its unique and refreshing approach make it a reassuring companion to any parent. Brown Girls in Bright Red Lipstick is a collection of poetry by Courtney Sina Meredith, described by writer Robert Sullivan as bringing together "an edgy singer's strength, wry insights, sensual material, beautiful shards, blood and breath, monsoons, and glistening water." Her debut collection, Brown Girls in Bright Red Lipstick is a politically aware discussion of contemporary urban life informed by her time spent in both Berlin and Auckland and her understanding of Polynesian writing. Join Alofa and Filipo as they learn Gagana Samoa! How Do You Say 'Thank You'? 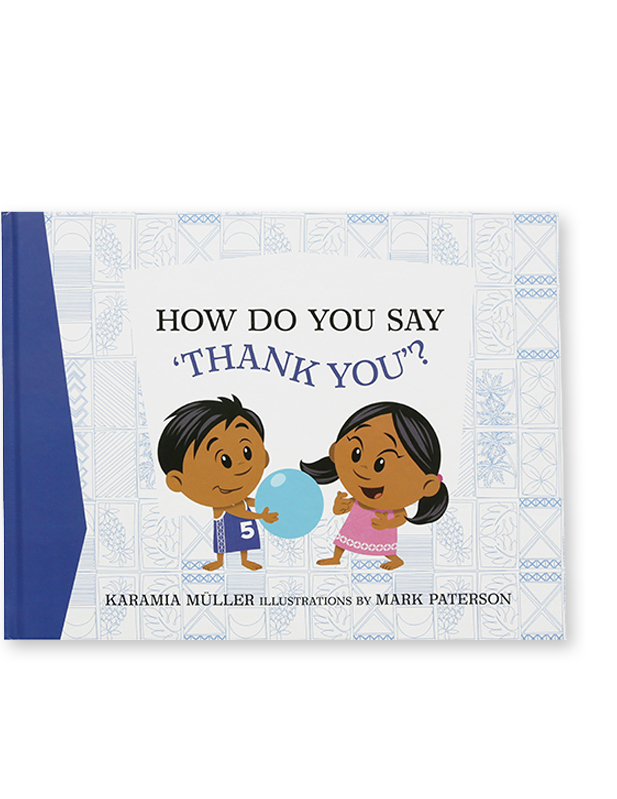 is the first in the Navigator series by Karamia Muller, which aims to introduce the Samoan language and Samoan values in a colourful and fun bilingual format. A visual and phonetic glossary is also included to aid the reader's learning of this vibrant language. Who You Are Is What You Do by Heather McAllister is a self-help book that provides guidance and inspiration for readers who need a hand in finding their career path. Drawing on her experience in both high school career coaching and corporate recruitment, McAllister creates an essential resource for schools, students and parents alike. 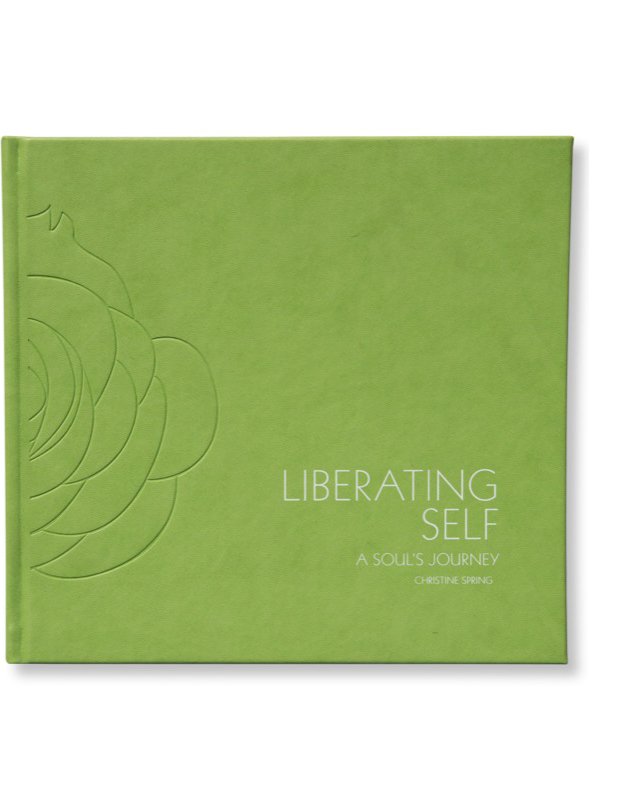 Attractive and fun-to-use, Who You Are Is What You Do gets the reader asking the right questions about themselves to discover how to take the next — or first — step in their career. Bringing to light the quirky, multi-functional and innovative design elements in twenty of New Zealand’s hippest cafés, as well as the drive and philosophy of the people who helped make them, Built for Caffeine gives a novel insight into café culture. Ben Crawford illustrates how these concepts are transferable to residential design, making the home a place for communication, relaxation and inspiration— and possibly the first choice of where to indulge in an afternoon flat white. The Artists: 21 Practitioners in New Zealand Contemporary Art c. 2013 - 2015 provides a new look into the vibrancy and diversity of the emerging and established artists of the Sanderson Contemporary Art Gallery, curated by Jane Apperley, Tamara Darragh & Kylie Sanderson. With over 100 full-colour images of sculpture, video, photography, installation and painting, framed by clean, minimal design, this book is an enlightening and absorbing snapshot of New Zealand art at this moment in time. James Thorp’s The Weasel Puffin Unicorn Baboon Pig Lobster Race is a children’s story that tells the tale of an unforgettable race. Imaginatively written, the book takes the reader on an exciting adventure accompanied by a team of fiercely competitive creatures, whose numerous attempts at cheating do little to discourage a lone contender from staying true to his morals; the story ends with a surprising twist, but not without a meaningful message. Featuring dream-like illustrations by Angus MacKinnon, this eccentric children's book is a delight to read for children and adults alike.